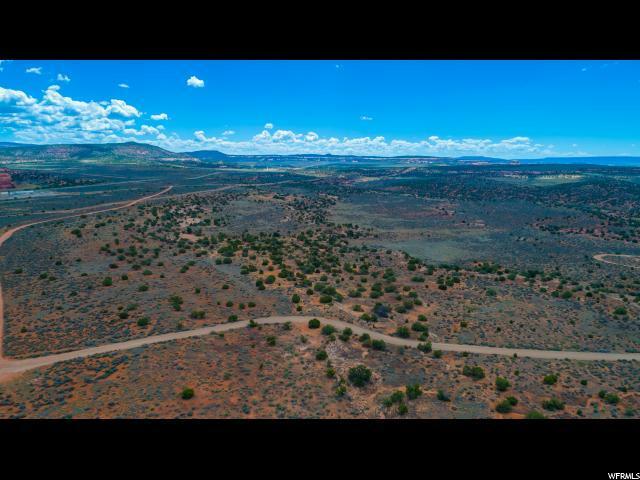 ACREAGE NEXT TO BLM... 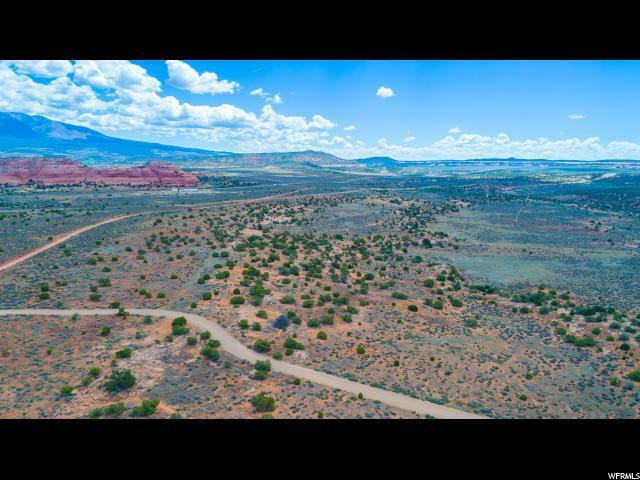 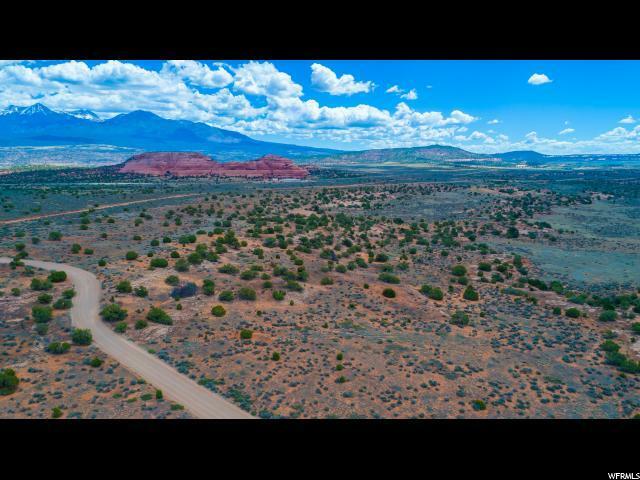 This is the best corner lot in Flat Iron Mesa 22.36 beautiful acres with amazing rock formations and spectacular La Sal Mountain and Red Rock Views. 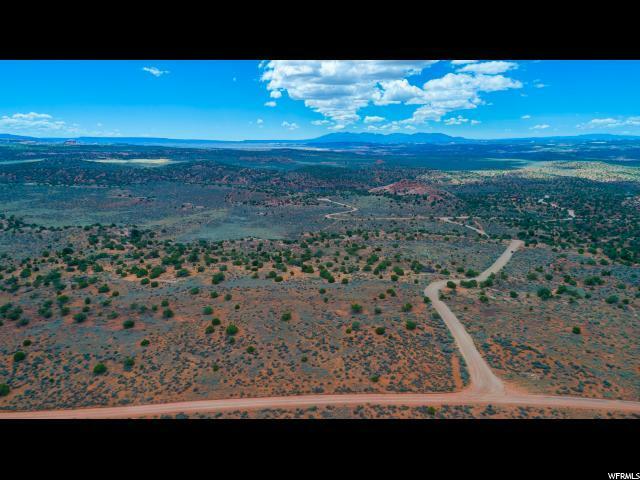 This is in a developed subdivision that is secluded and only 20 minutes from Moab!